Exceptional high quality watchmaker kit includes complete selection of design options for dial type and color, strap upgrade options, jeweled crown and more. 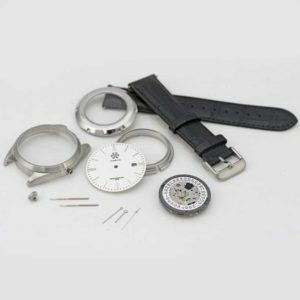 Separate Make My Own Watch Tool Kit contains professional grade watchmakers tools, total package allows builders to gain practical experience in fashion watch design, assembly, and repair. 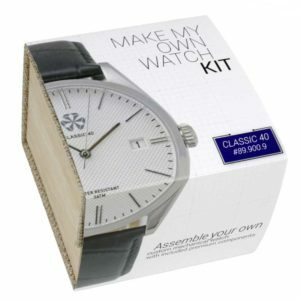 [5/30/2018 – Saint Paul, MN] – The Make My Own Watch Classic 40 kit from Esslinger.com allows enthusiasts the convenience of exploring the craft of watchmaking and watch repair at home, rather than requiring an expensive class and purchase of costly and hard to source parts from a variety of vendors. With the Make My Own Watch Tool Kit included, everything necessary to design and assemble a professional-quality men’s fashion watch is provided in an easy and affordable package. 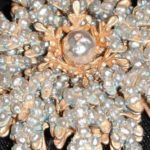 A full roster of upgrade options allows builders to fully customize their creations. 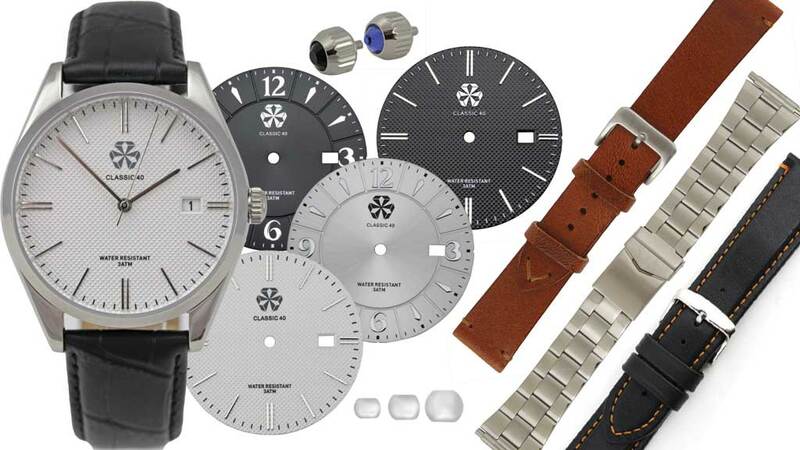 Choose from four sepatate dial looks and watch strap material upgrades, as well as premium options of a jeweled crown, sapphire addition, and/or magnifier date window. 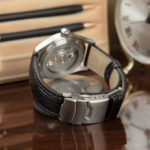 Click here to see more about customizing and personalizing your watch. 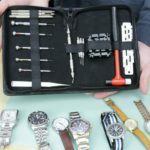 The Make My Own Watch Tool Kit, with over two dozen professional watchmakers tools (including a case opener, spring bar tools and hand remover) can be purchased separately. 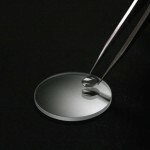 Customers can visit the Make My Own Watch products pages at www.esslinger.com to learn more. 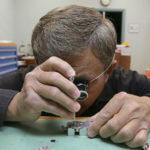 Esslinger.com is a leading supplier and one-stop vendor of tools, equipment and watch parts for watchmakers, jewelers and horologists. 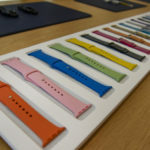 The company has prioritized delivering inventory solutions and exceptional customer service to independent watchmakers and watch servicing companies since 1923. 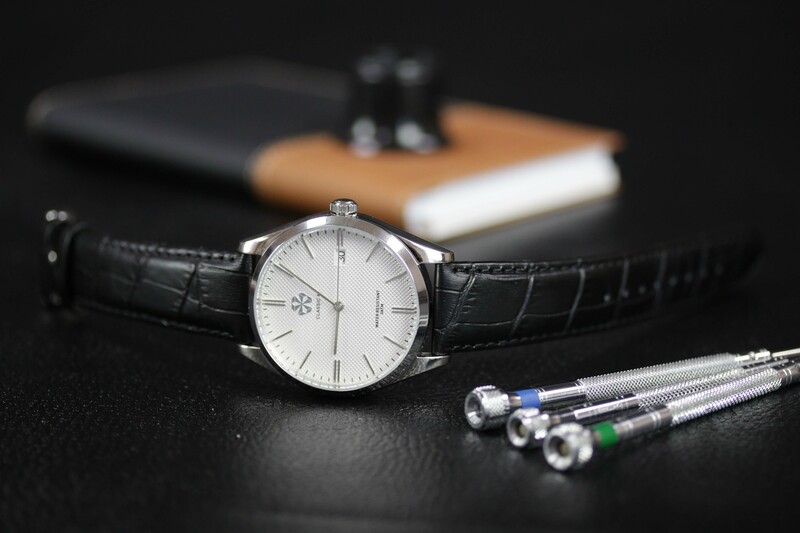 The company’s line of products include professional-grade watchmaking tool kits that allow DIY builders to practice the skills and techniques of horology professionals and fine watch artisans. Esslinger.com is headquarted in Saint Paul, Minnesota and has partnerships, resources and customers located around the world. 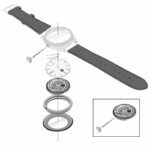 I wonder if you might have a cad file for the watch case itself so we could print off a watch in resin and cast in gold or silver? 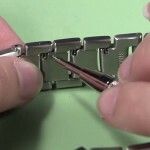 Then have specific watch movements and parts to fit them.